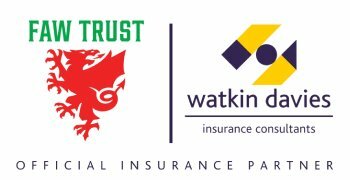 We are proud to be the Official Insurance Partner for the Welsh Sports Association (WSA) and the Football Association of Wales (FAW) Trust. We have a dedicated division to Sports, Leisure, Media & Entertainment Insurance with expertise across the sector. 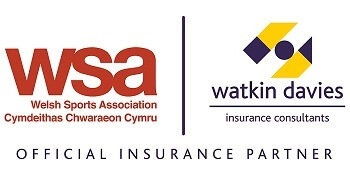 Supported by a network of specialist Insurers who provide tailor made and cost effective insurance solutions, whether you’re into organising events, a governing body or a professional sports club.